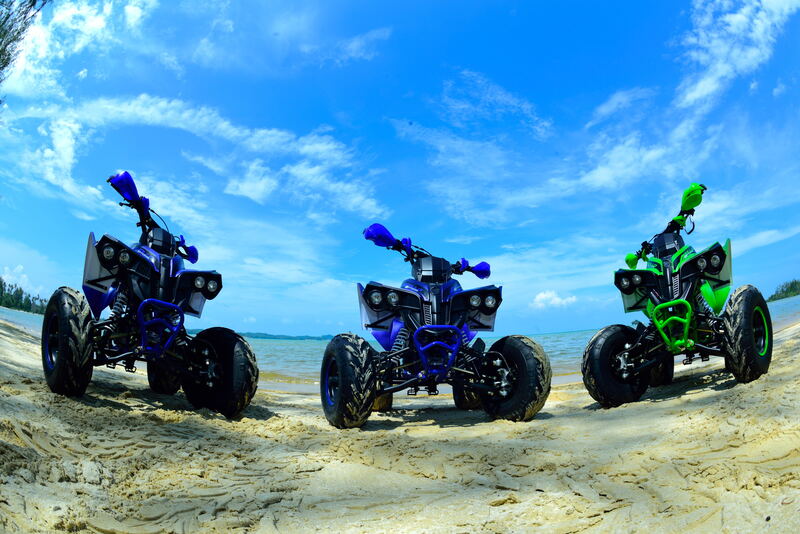 2D1N from SGD 275 / person ONLY! 3D2N from SGD 478 / person ONLY! 2D1N from SGD 231 / person ONLY! 3D2N from SGD 390 / person ONLY! 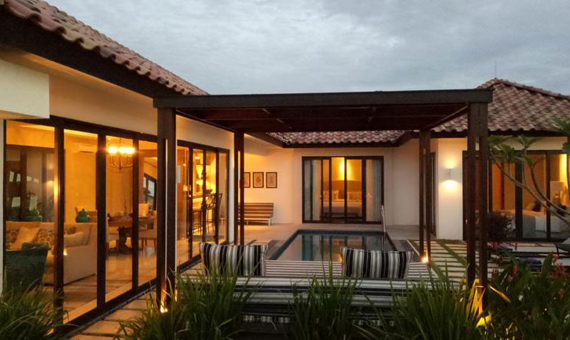 Always wanted to own your own villa? 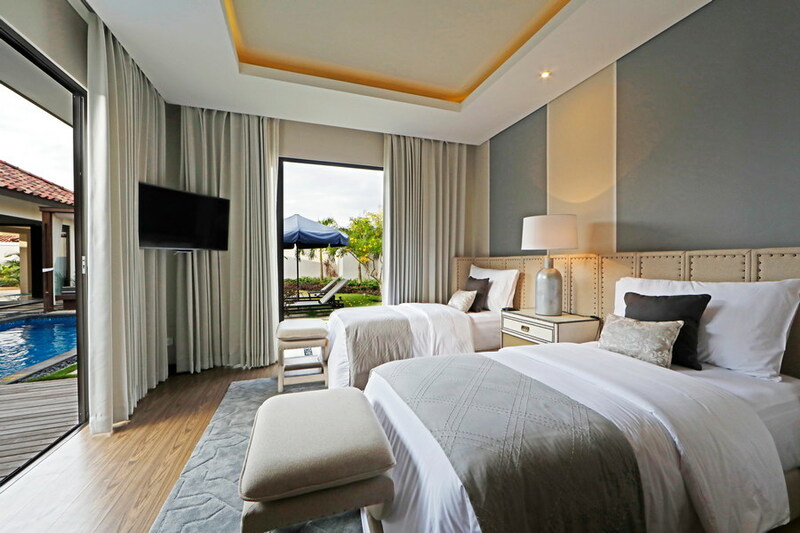 Make your dreams possible at Holiday Villa Pantai Indah! 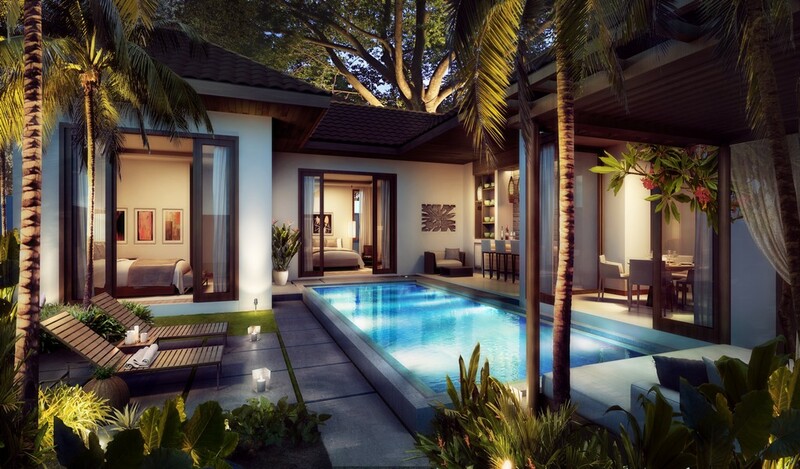 Each villa houses a beautiful private pool and tropical outdoor pavilions. 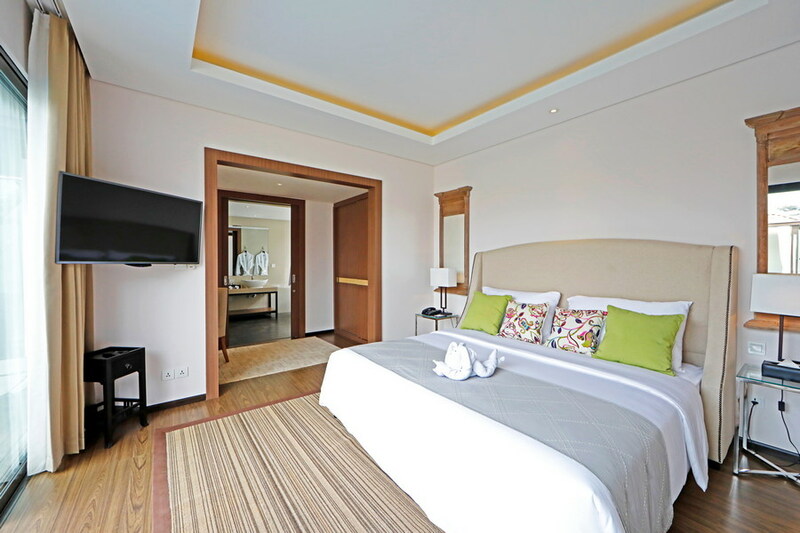 Our modern touches and luxurious facilities will definitely offer an unforgettable holiday experience. Experience an elegant dining experience at The Legenda Cafe, which serves an extensive selection of International and Local Cuisine. Imagine Lounging in the cafe whilst enjoying the stunning Sunrise or Sunset. 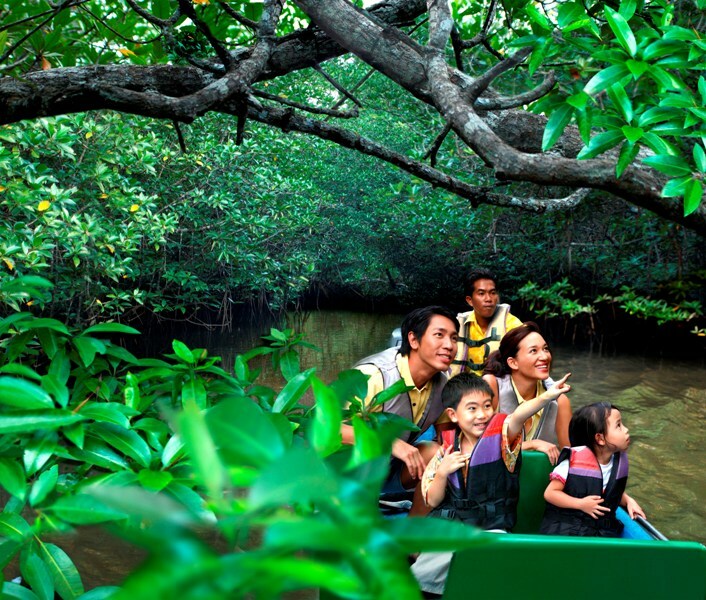 Discover the rich biodiversity in Bintan when you embark on this 1.5 Hour adventure into the mangrove forests. Journey through the quiet waterways of Sebung River while you take in the sights and sounds of the natural surroundings. 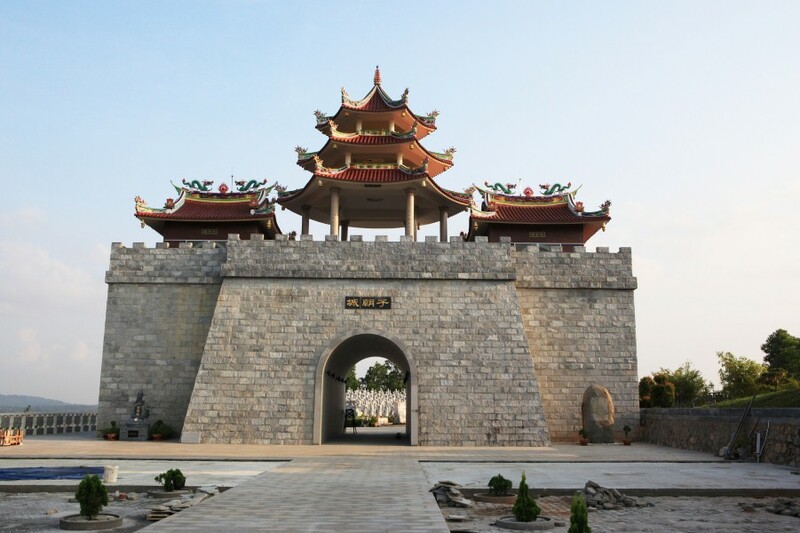 Head over to the 500 Lohan Temple, where a surreal setting that could very well be in Mainland China greets you. Pamper yourself with the wide array of treatments available at Anindya Spa. Reflexology, Body Treatments, Body scrubs, Facial treatments & Massages are available! BBQ Pit Rental (Charcoal Included) is priced at SGD 25 / Villa. BBQ Dinner and/or Candlelight Dinner can be booked in advance. Do inform our travel consultants when making your booking! Each Additional Adult (12 Year Old and Above) has to be assigned an additional bed. 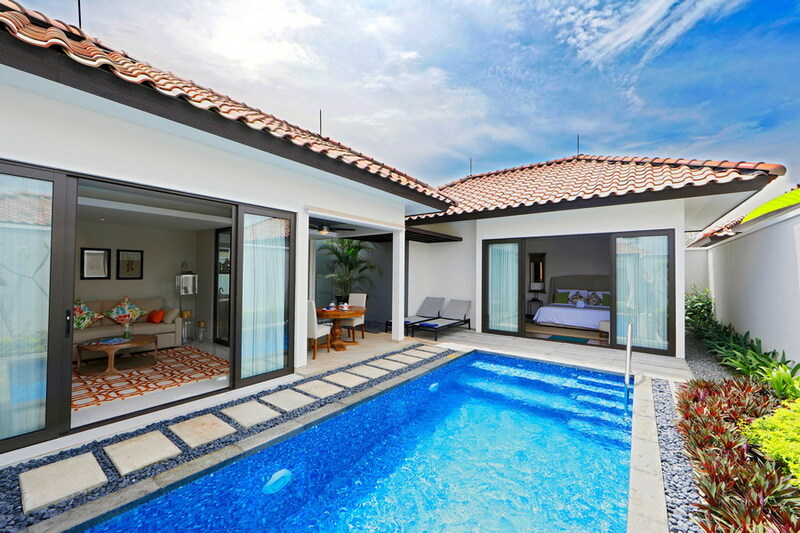 One Bedroom Villa can accommodate up to a maximum of 3 Adults // 2 Adults + 2 Child (Below 5 Years Old). 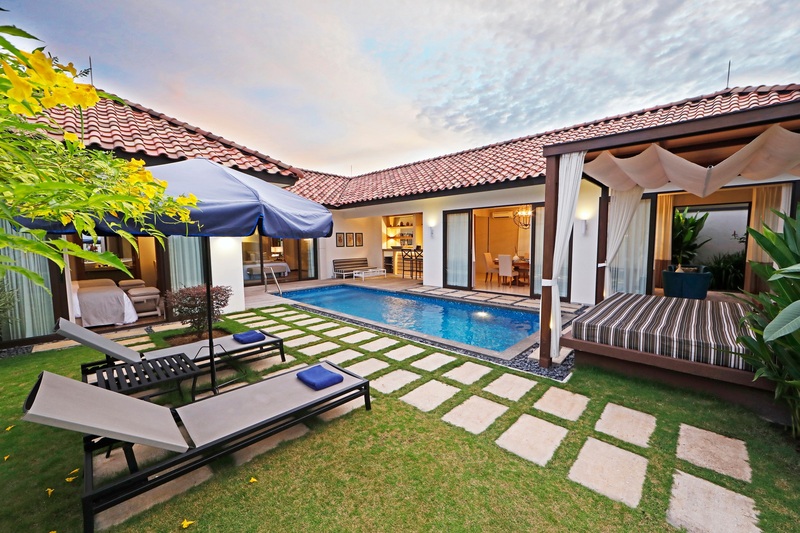 Two Bedroom Villa can accommodate up to a maximum of 6 people, including children. What are you waiting for? Where is your next vacation? 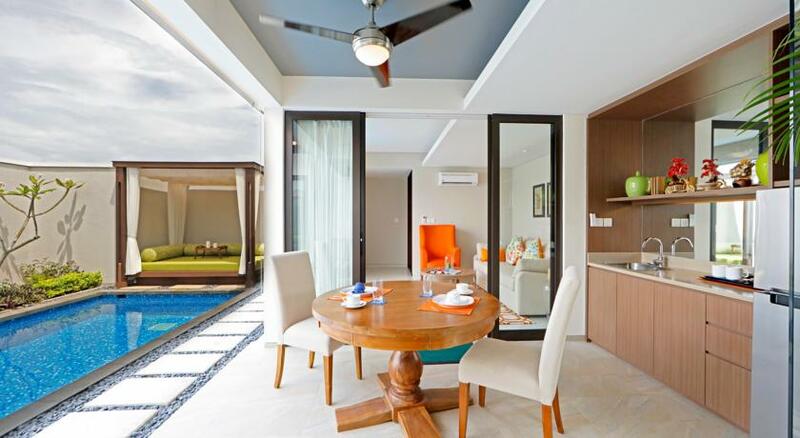 Holiday Villa Pantai Indah of course! Good customer service of Weekends Go Where Singapore. We went to Holiday Villa Pantai Indah Bintan 2 days 1 night. Nice beach view and comfortable place. Great and friendly staff in Villa. Recommend. 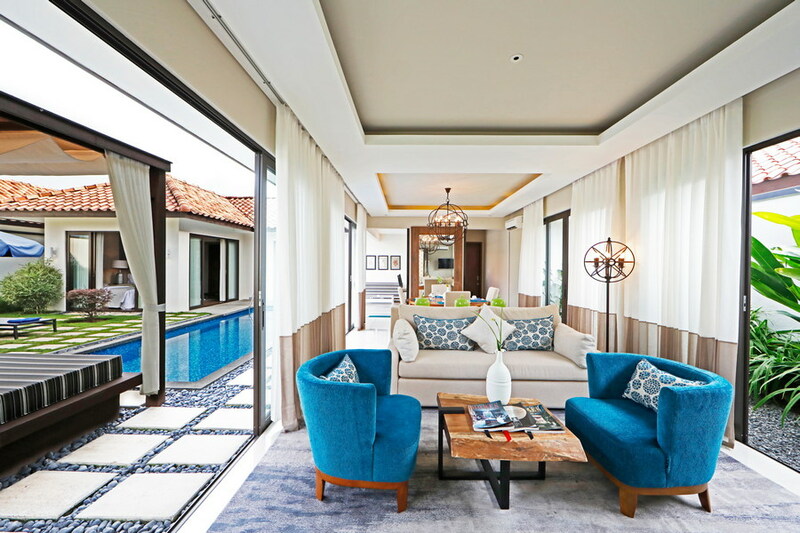 gd recommendation by Daniel for Holiday Villa at Bintan. 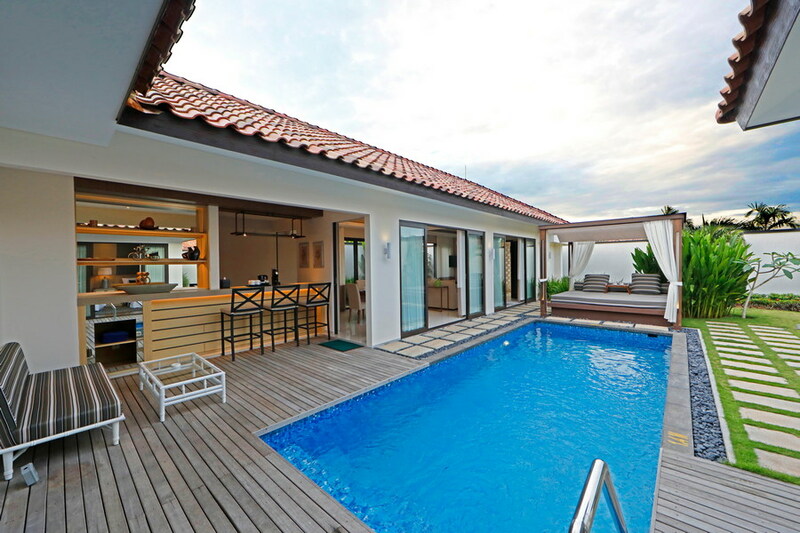 We luv e pool, rooms, everything in e villa! Booked 3D2N trip to Bintan with the company . Good experience even though we rushed the bookings 2 days in advance only, Jay make it all happened! Went to Bintan recently with my gf at Holiday Villa Pantai Indah using WGWS services. Being a first time user of both WGWS and online tour agency, it was a little unsettling but the feeling quickly went away as they provide top quality customer service. Response was quick and on the point. Will definitely come back to them for my next holiday plans! Initially, i was very skeptical on the ads posted in facebook. But nevertheless, the whole process as legit. My requests were attended by Carol. She's amazing. I had doubts on where will be an amazing, relaxing short getaway for family of 6. She gave me suggestions upon my requests and even went on by looking at trips within my budget. 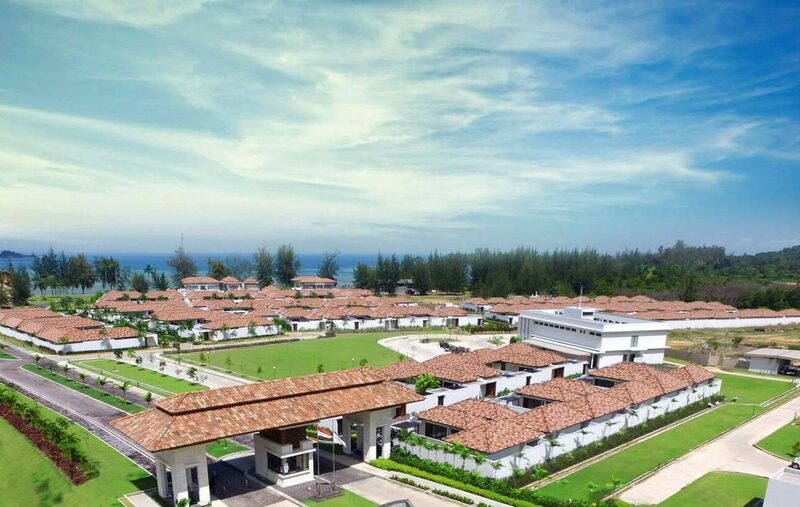 I finally decided on Holiday Villa Pantai Indah, Bintan for a 3D2N package. The whole transaction was smooth. I didnt have to go down to the agency as it was all settled by Carol. All i had to do was decide on a package, submit travel particulars and made the payment. The villa is great, clean and beautiful, more say for hornymooners. Excellent stay , relaxing location, brilliant staff and great cuisine. Great place for couples! The kids menu was good with fun names for the dishes. The staff also serve us well. There are water activities less than a 10 min drive from the resort which the staff were happy to drop us off and picked us up again. Like it! I have to say that I booked quite a lot of things from WGW and get more familiar with them now lol... All the consultants are nice and responsible. They won't blindly push u to go for smth just to get the commission. All the suggestions are sincere and tell the truth. Keep it up! Candy is really helpful in assisting me in make my final decision. Detailed info provided and explained. Thank you for your help! Will come to u again!